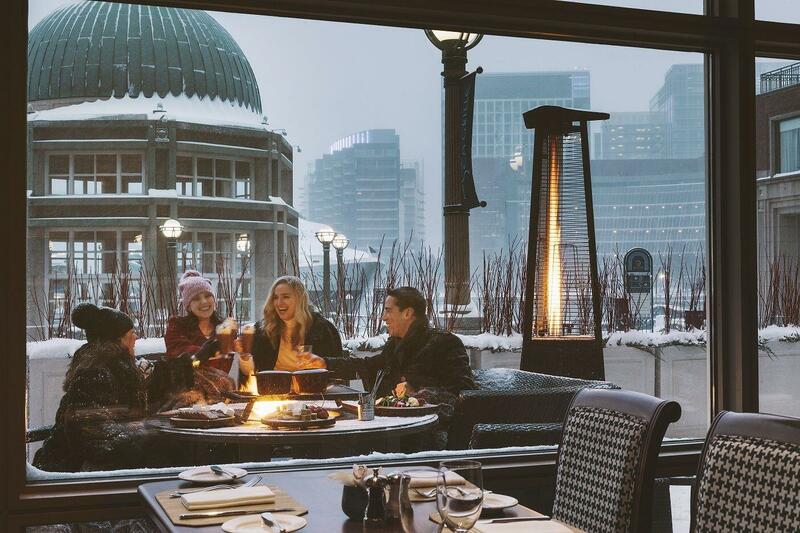 Open from morning to night, Rowes Wharf Sea Grille makes the perfect spot for a power breakfast, lunch with a view, delicious dinner and of course, people watching along Boston’s HarborWalk. Whether you’re joining us for a memorable meal or simply catching up with friends over cocktails, we invite you to relax and enjoy while our staff ensures you have a fantastic time. 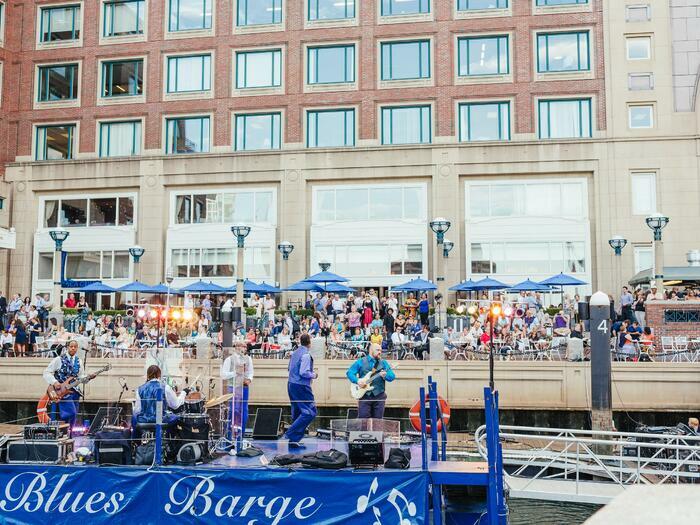 From outdoor terrace dining and summer nights filled with live music, to the chic yet casual dining room bursting with imaginative food and cocktails year-round, Rowes Wharf Sea Grille is one of the most exciting spots to dine on the waterfront. Both a destination and a favorite neighborhood haunt, Sea Grille’s harbor-facing entrance and terrace seating make it equally as popular among travelers and locals looking to grab a bite to eat while strolling along Boston’s lively HarborWalk..
Join us at Rowes Wharf Sea Grille or The Harborwalk Terrace for one of Boston’s most anticipated summer traditions and enjoy this summer’s entertainment lineup. 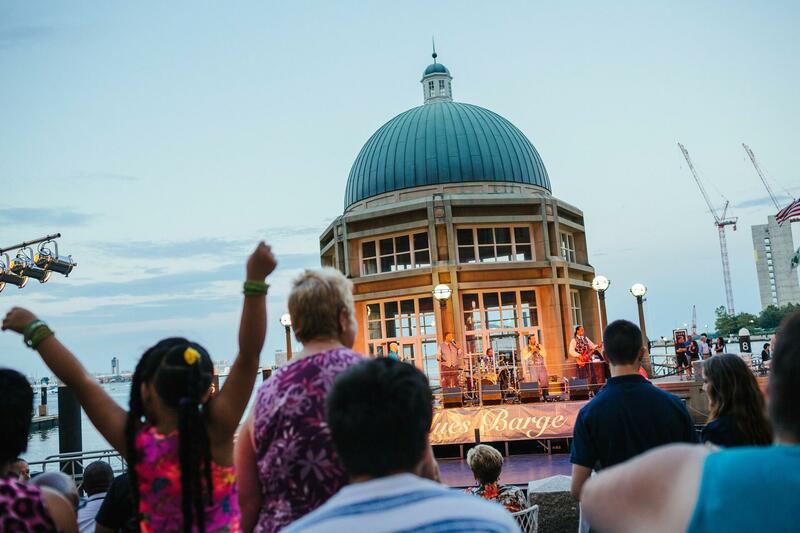 As the sun sets, the harbor comes alive with different bands performing nightly on the hotel’s floating barge stage. 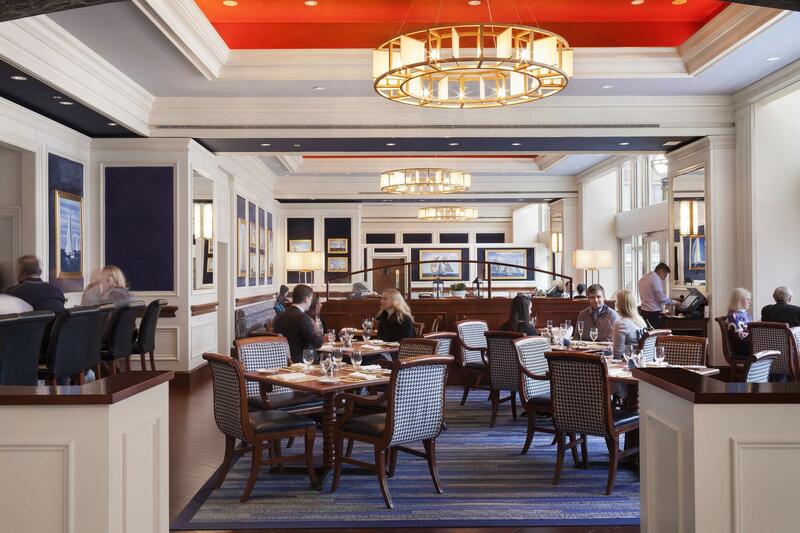 Families are invited to enjoy Mother's Day Brunch at the Rowes Wharf Sea Grille. 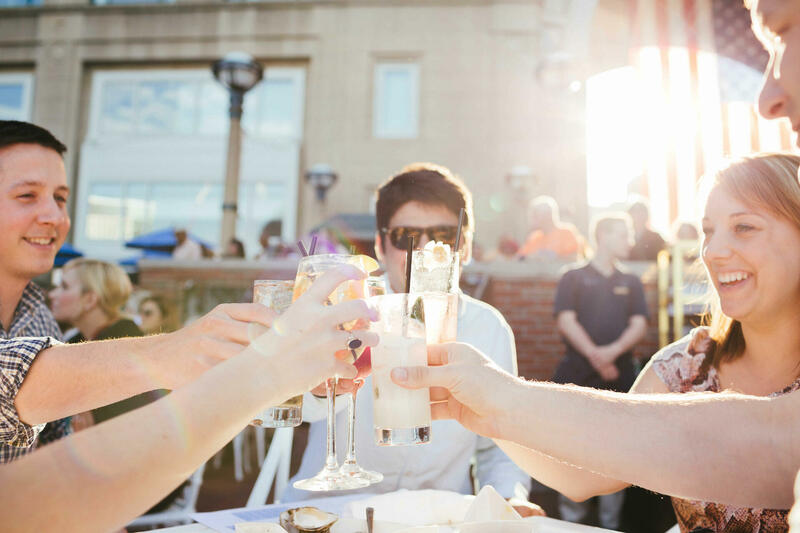 Enjoy a delicious brunch and make memories with the iconic Boston Harbor as your backdrop! Looking to host a special event? Contact Us to Book Your Event Today! Join us for Afternoon Tea! Served Daily. Gorgeous harbor views form the backdrop for this respite in the Waterfront’s Boston Harbor Hotel that’s especially nice in the summer if you can nab an outside table; factor in expertly prepared seafood, service that’s beyond reproach and a beautiful room, and for most it’s a pleasure to dine here; P.S. afternoon tea is also popular. Sea Grille’s best offering is that patio. There you can take in the water view in the breeze, sipping a cold glass of something spritzy and slurping down oysters. Finally, the waterfront can take pride in a seafood restaurant. It’s Rowes Wharf Sea Grille at Boston Harbor Hotel. Enjoy great food, harbor front views, lively conversation and an upscale yet comfortable atmosphere.